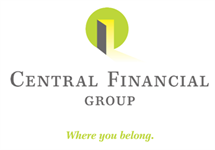 Grant Heddinger is an Investment Advisor Representative with Central Financial Group. Grant graduated from The University of Iowa with a BBA in Finance and Economics, and holds the FINRA Series 7 and 66 securities registrations. 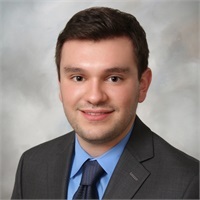 He has been helping clients realize their financial goals with CFG since 2014 and is currently working towards obtaining the Certified Financial Planner™ certification. As a financial consultant, it is my goal to enhance the outlook of my clients’ financial future. I specialize in showing people how to utilize the appropriate financial tools to make well-informed saving and investment decisions. Whether it's saving for tomorrow or accumulating long-term wealth, I am committed to helping you develop a plan of action based on realistic goals, while giving you the guidance you need to stay on track.